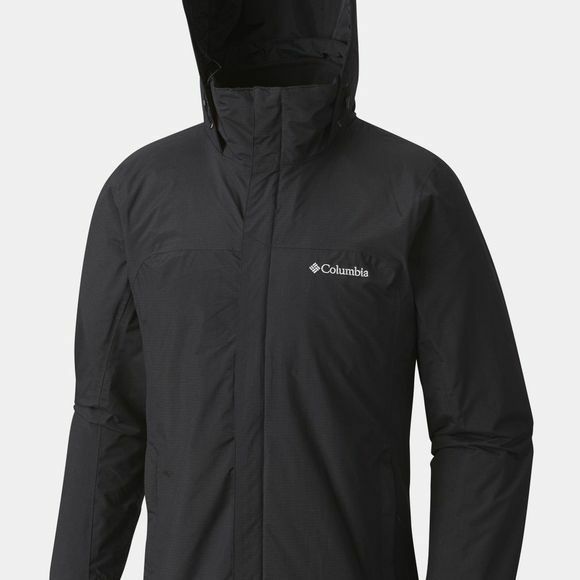 The Mens Mission Air 3-in-1 Jacket from Columbia is a three-in-one, fully waterproof/breathable ski jacket with fleece lining. This one features a zip-in and 3-point interchange system, allowing you complete control, depending on the conditions you find yourself in. 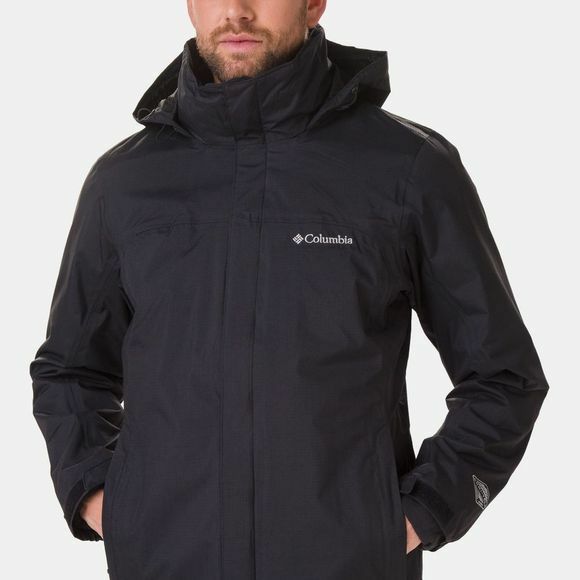 An adjustable hood and zippered hand pockets make it fully customisable, and ideal for hiking, camping, and other adventures.